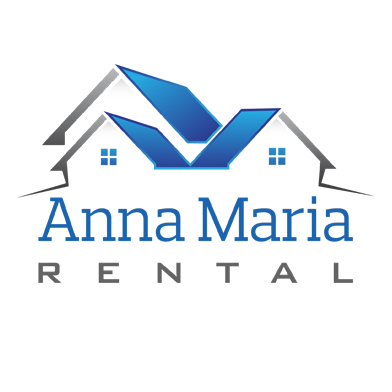 Anna Maria Vacation Rentals perfect home away from home in Holmes Beach FL. Choose From A Wide Variety Of Our 600 Vacation Rentals. Visit the sights while staying in one of our centrally located vacation rentals in Holmes Beach FL with all comforts.